Latinas look at beauty products in their daily routine as a way to enhance their natural beauty, they allow them to express themselves and truly re-enforce their individuality. These essentials play to both their physical appearance, but also their emotions and behaviors. 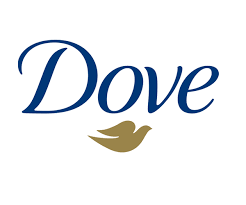 A recent survey conducted by Dove with over 600 Latinas in the US found that above all, true beauty is about confidence and how that radiates from the selection of the right beauty products and daily routine rituals. 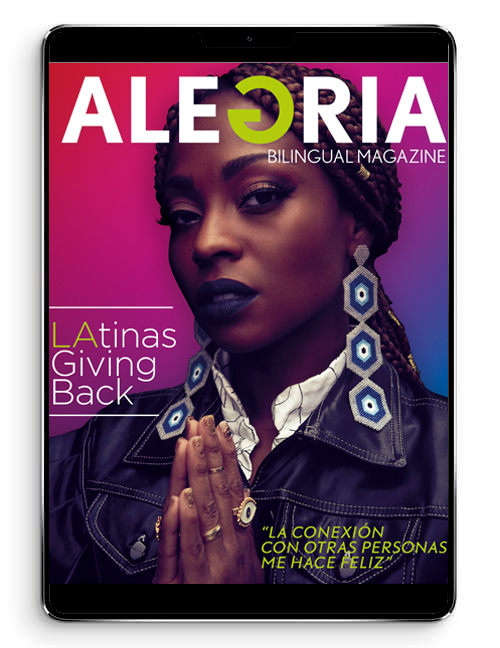 While mascara and foundation spring to mind when thinking about beauty essentials, 75 percent of Latinas agreed that a beauty product is any product that makes a woman feel more confident. When it comes to skin-care routines, Latinas tend to focus mostly on the face. But when Dove asked Latinas to pick among their morning beauty routine products that keep them feeling most confident all day, respondents unquestionably ranked deodorant above the rest – twice that of toothpaste**, five times that of mascara, and seven times that of perfume and of eyeliner. While odor and wetness protection are important factors, nearly 2 in 3 Latinas say they have experienced another type of issue, whether it be irritation, uneven skin tone, dry skin or red marks. These underarm issues also proved to impact their fashion choices with over half stating they avoid wearing sleeveless clothing when experiencing underarm irritation and other problems. Skin-care expert and Latina dermatologist, Dr. Alicia Barba recommends women find a multitasking deodorant that works to solve all of their skin-care concerns. 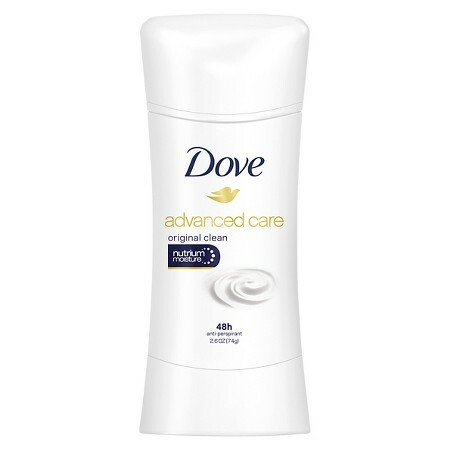 Her go-to favorite is Dove Advanced Care antiperspirant, as it offers 48-hour odor and wetness protection plus the skin care benefits of its NutriumMoisture formula, leaving underarms soft and smooth. BUCHANAN’S BLENDED SCOTCH WHISKY LAUNCHES NEW “ES NUESTRO MOMENTO” CAMPAIGN CHAMPIONING LATINO GREATNESS IN AMERICAN CULTURE J Balvin, global Latin music superstar, headlines the national campaign.